Now is the time to stock up on Personal Injury Marketing materials for your practice. If you have been waiting for a deal… this is it! We handpicked our most popular products and combined them into packages at HUGE DISCOUNTS. Choose from four different Personal Injury Print Marketing Packages at over 50% OFF. the 50% off special ends in a few days! [gdlr_dropcap type=”circle” color=”#ffffff” background=”#b20500″]1[/gdlr_dropcap] BRONZE PACKAGE: Your best patients come from your existing patients, even PI patients! After an accident it’s as if others in an accident are magnetically attracted to one another to swap stories and seek each other’s advice. Be sure that your patients who are referring you to others in an accident! In office posters educating all your patients that you treat auto accidents helps get the word out. Then equipping your PI patients as well as your wellness / pain patients with referral cards WILL increase your Personal Injury patients. We a combined package that we call the PI Referral Booster and is considered our Bronze PI Package. It normally costs $599, but is currently discounted to a one-time fee of $299. You can choose from multiple design options and we will customize that design to tailor you and your practice. YES… We will change colors, text, offers, images, small print… ANYTHING and EVERYTHING you want changed. 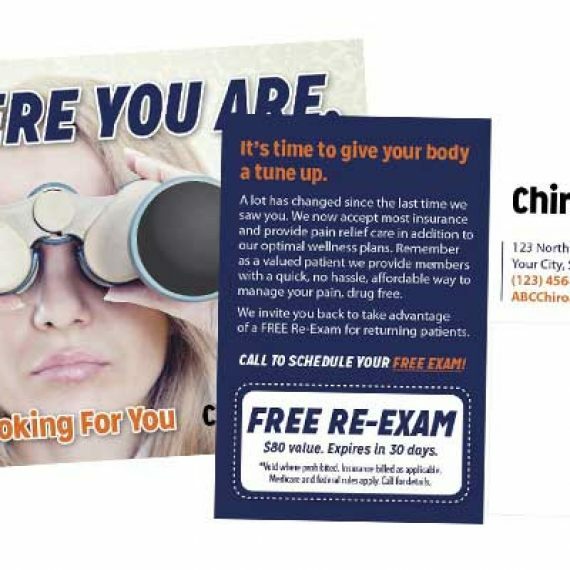 Included in the package are 1,000 referral cards to hand out to existing patients to employ them to refer, 2 large PI Posters and 5 small posters that educate your patients that you treat auto accidents and the different symptoms and conditions one experiences after an accident. This package includes custom design AND printing. After you select your design and we make all the changes you want, we will print and ship to you. CLICK HERE to view package. [gdlr_dropcap type=”circle” color=”#ffffff” background=”#b20500″]2[/gdlr_dropcap] SILVER PACKAGE: Our Silver PI Package is what you need if you are on a budget but need some of the most critical PI Materials. 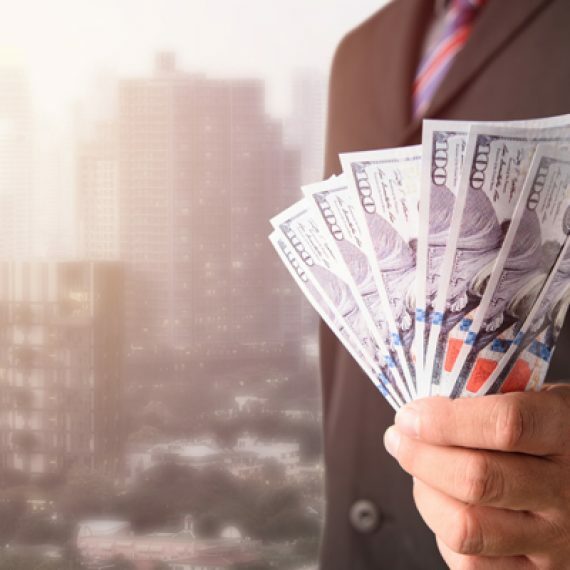 You can choose from our different PI brochure options including those that are used to have in office, those that have a gift certificate, those that you can hand out to other businesses, or those that include what to do after an accident. Glove Box Guides are a MUST, and you will know why once you know what they are. Glove Box Guides are something you give your patients, prospects at events, and businesses (like attorneys) to hand out to their customer base so they know what to do after an accident. You have your information on the guide along with an offer like a FREE Accident Evaluation. There is a place for other businesses to put their contact info which is a draw for these other businesses to hand out to their customers/clients/patients. The Glove Box Guide is put in the glove box and is the same height/width of an owner’s manual and is made of heavy hard stock and UV coated to assure it lasts. This is a cheap way to be a useful guide to anyone after an accident and makes you front and center after an accident. If you just don’t want the Glove Box Guide or already have them, you can substitute this for any of our Auto Accident Postcards which are a great hand out, you can mail to people after an accident or use as a supplement. We will customize any design you choose to your practice. Also included in the Silver package are 2 different oversized PI posters. You can choose from any poster design we offer and we will customize the design anyway you like. If you went to the online print store and purchased each item individually you would spend $927 (before shipping). Right now you can get everything in the package customized to your practice for a onetime price of only $499! [gdlr_dropcap type=”circle” color=”#ffffff” background=”#b20500″]3[/gdlr_dropcap] GOLD PACKAGE: The Gold Package is designed to equip those who want to market to auto accidents. This package includes four different auto accident postcards. 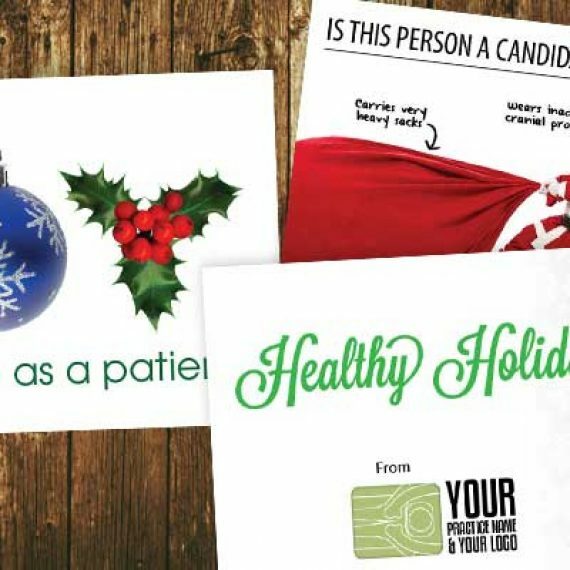 We can help you select the best designs for you or you can choose from any of the cards in our online store. We will make any design changes you want, even if you want the front of one card and the back of another… No Problem. Also included in the Gold Package are 2 over-sized posters to put in office. This package is usually $1134, but right now is only $699. [gdlr_dropcap type=”circle” color=”#ffffff” background=”#b20500″]4[/gdlr_dropcap] PLATINUM PACKAGE: For the best deal and to assure you are properly equipped the Platinum PI Package should be your choice. 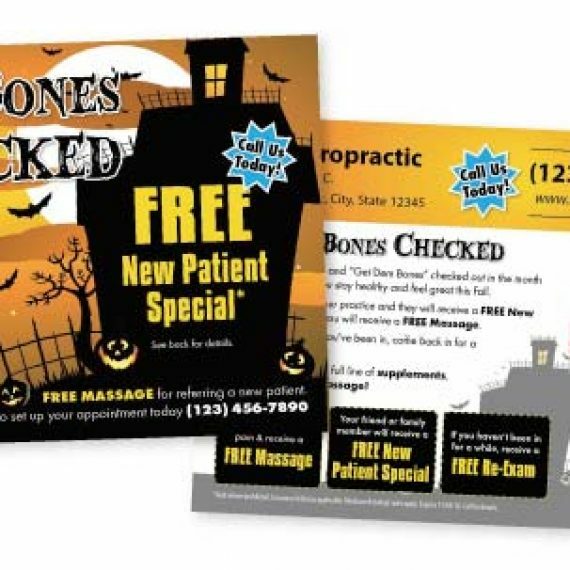 This includes the brochures, glove box guides, auto accident posters, referral cards, all mentioned above in the other packages but also includes some great PI rack cards that you can use in office or put in other businesses to educate and promote your practice. You also can choose from either a large out door sign, a BIG outdoor PI flag, or outdoor banner or an indoor pop up banner with stand. The signage assures people who drive by know you treat auto accidents and will definitely increase drop in PI cases. PLUS it assures your existing patients know while affirming you are the right practice for new patients coming for the first time. Everything in this package (like all packages) will be completely customized to your practice. You can choose any design we offer and we will make any change you want to assure you absolutely love the end design and product. 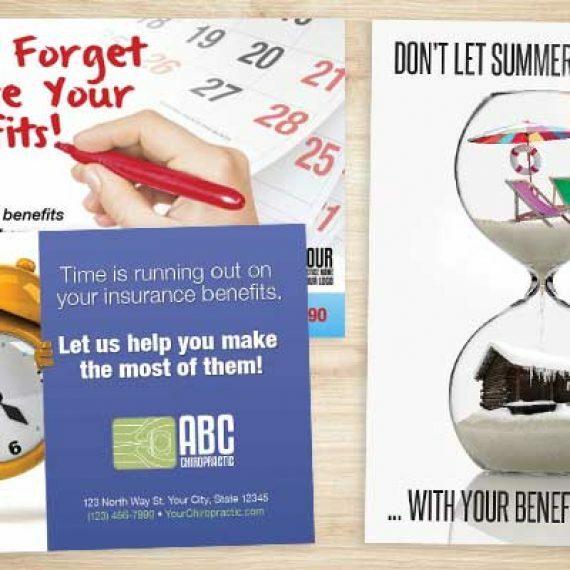 Included in this package are 1,000 referral cards, 1,0000 brochures, (5) 11×17 posters of any design, (2) 24×36 posters of which you can mix and match designs, three different auto accident postcards of 1,000 each, 1000 rack cards, and your choice of outdoor of front door signage. If you want to substitute a design, NO PROBLEM! Any design or part of a design in our online print store can be used. Feel free to check out samples. Even if you want to substitute a product we can do that, just call. So take advantage of this Summer Time special and swoop up your personal injury and auto accident marketing materials while they are up to 50% off! If you have any questions, please call (360) 326-8896, LIVE CHAT, or email me at [email protected]. To order or see some samples in each package click here. Simply select a package option from the drop down menu to load pricing and samples in each package. We look forward to hearing about all the PI patients you get from the marketing!